Had my boots for around a month now so thought I would chuck up a review for anyone who's interested. 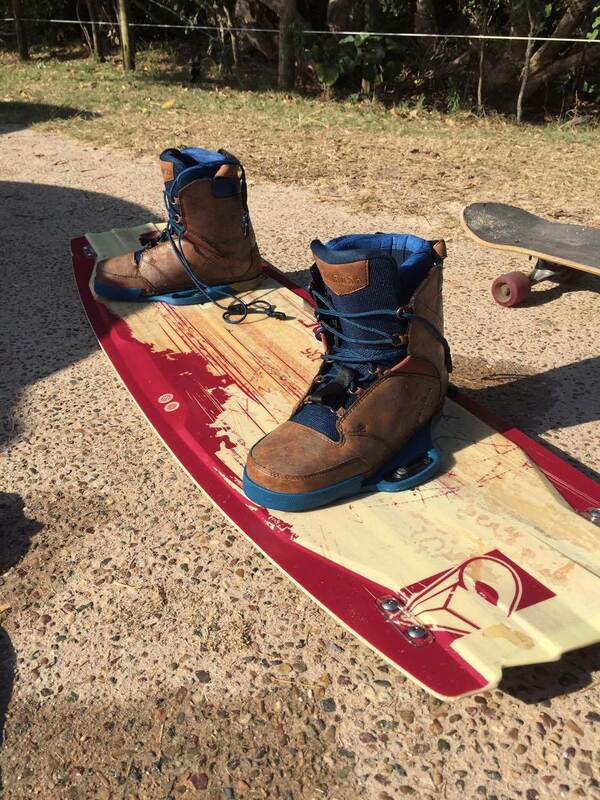 Although I'm a team rider ill try keep it relatively unbiased and will compare to my old boots as a reference point as well. Firstly out of the box these boots seem incredibly light for how reinforced they are. 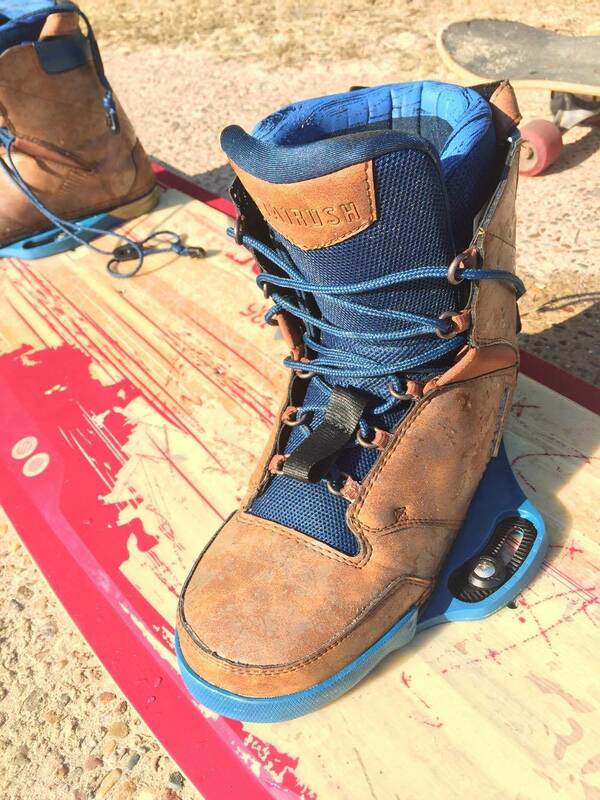 I got size us10 after my previous boots (2012 ronix ones) being us11 and having a fair bit of room, however they were just to small to be riden comfortably, so I swapped these with us11's which were much better though still tight compared to the ronix. If anyone looking at purchasing a pair is skeptical on sizing I would definitely recommend going a size up as they are a small fit. 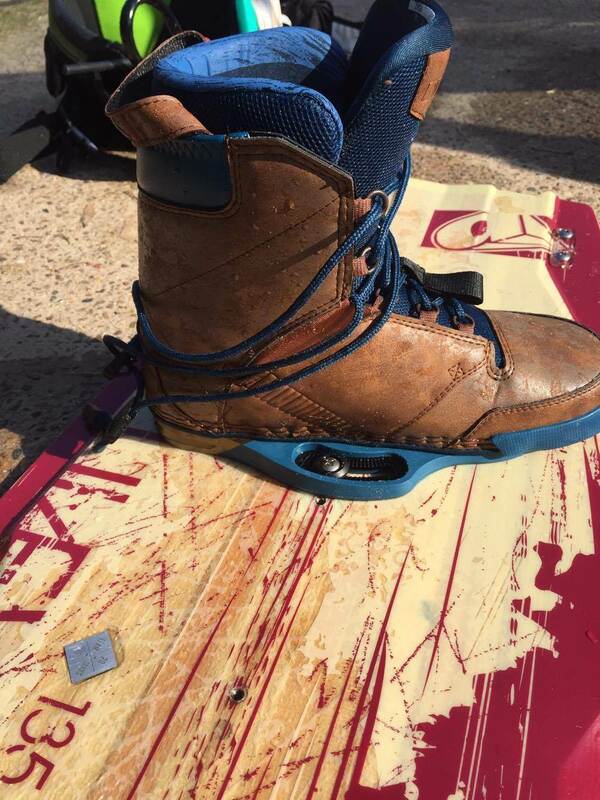 Coming from my old boots these were very very stiff, and took me a good few sessions to get used to being so locked in/less movement for grabs etc, though after adjusting to them the support and extra control over the board you get with a stiffer boot I find much better. I can't comment on wear so far, but the build quality appears to be great, definitely seems to have considerably more reinforcement to my one's. The laces are very similar to LF ones which is perfect for me, as I found ronix laces wouldn't stay tight for long and ended up swapping them out for LF laces. The cut is pretty standard, I would say the same as ronix one's. The way the laces are set up and the inner foam I found kept my ankles locked in and stops your foot from slipping forward on a heavy landing or when the laces are loose. The textured finish to the boots looks great Imo and the boots stay relatively light once wet. - slightly shorter laces, though they have clips at the top or I'm sure could be adjusted relatively easily. If anyone on the Sunshine Coast is keen to try them just send me a pm! Nice I presume these have a bit more flex than AP boot ? does it have that hard back support like ap boot hidden under that fancy cover? Hey. Did you ride livewire reefer board 2017? Could you advise?